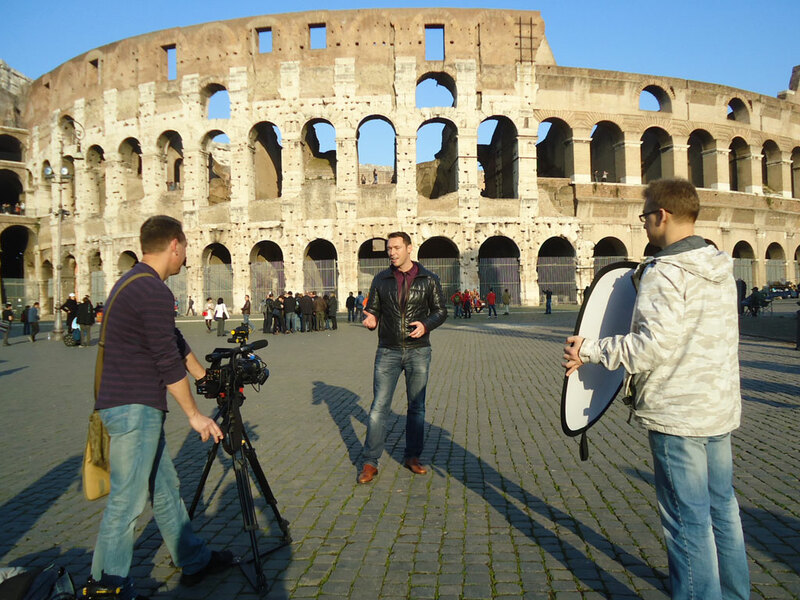 Martyn has thousands of hours of live and recorded television experience – from filming in plus forty to minus forty! 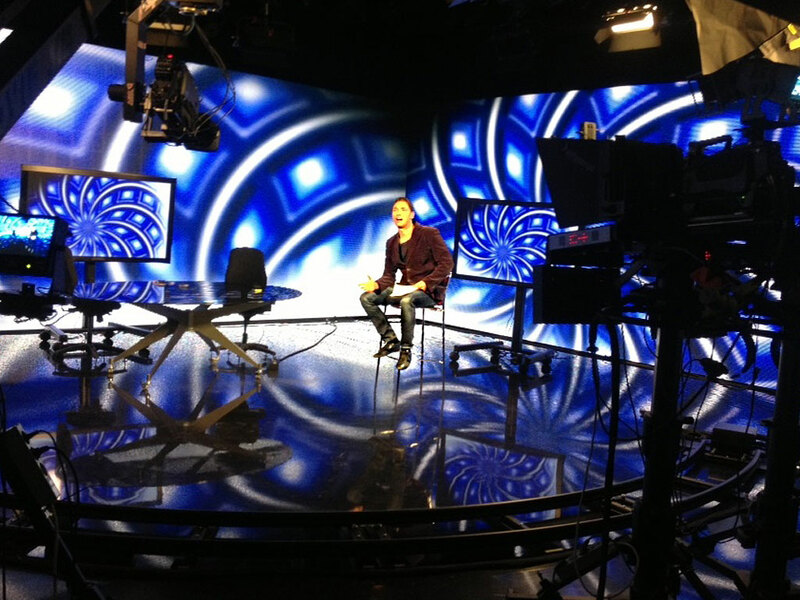 Scripted, ad lib or autocue, studio or outside broadcast, single camera film technique or multi cam – Martyn has excellent TV skills that have enabled him to work under the tightest of budgets and schedules. Pro-active, patient and professional, Martyn loves and understands all aspects of production. 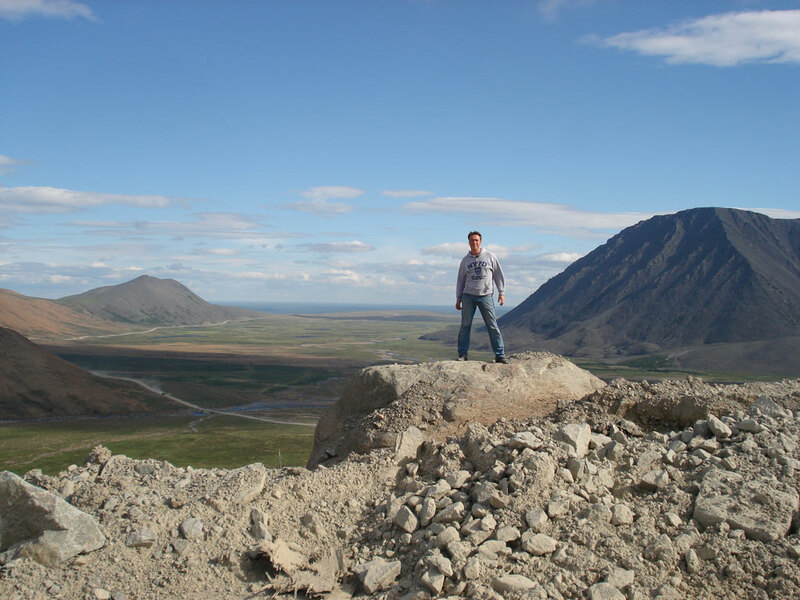 From climbing the tallest mountain in Europe to paragliding over the Caucasus Mountains – there is no TV challenge too great for Martyn! In 2003 Martyn was invited by the network RTVI in Tel Aviv to work on the English speaking documentary series “Undiscovered Egypt”. From sleeping alone in the Giza pyramids to discovering Egyptian secrets, Martyn’s story was also featured in the book “The Pyramid Quest” written by Dr. Robert M. Schoch. In 2004 Martyn then moved to New York to head up the award winning TV documentary series “My Abyss” – a dangerous diving show for Overseas Media Ltd in Manhattan – training and filming in dozens of exotic locations around the globe ranging from Hawaii to Australia. Returning to the UK in 2005 he went on to co-host the live UK based chat show “Lounge Living TV”, the “Live Big Brother Event” for Endemol/T4 and became the face Italy’s main language DVD series before being offered the opportunity to move to Moscow, Russia. In the summer of 2005 Martyn again took a one way ticket and moved continents for the launch of Russia Today TV (later renamed RT). Martyn co-ordinated and set up the award winning live studio programme “Entertainment Today” which he hosted live for three years as well as presenting one of the networks first programmes, the food and travel show “Culinary Quest”. Martyn became known by audiences around the world in 2007 after he became the host of RT’s popular travel series “Wayfarer”. An adventure TV show that saw him report from minus 40 to plus 40, from the Polar Circle to Lake Baikal, through 11 time zones in over 75 cities in Russia and the former Soviet Republics. 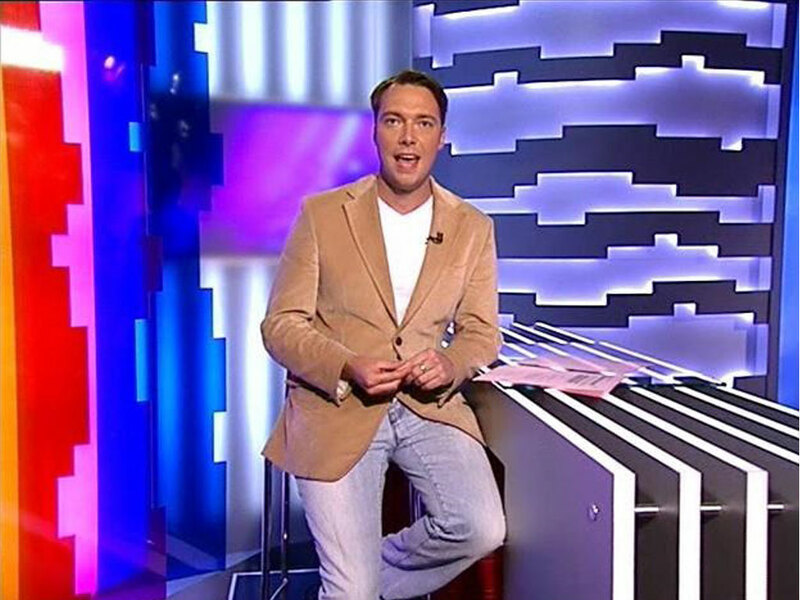 Other TV shows broadcast on RT include the award winning weekly culture show “Moscow Out” which Andrews authored and presented from 2009 – 2011, he reported live from the Eurovision Song contest in Moscow 2009. >, “Venice of the North: A Season in St Petersburg” – a travel series on Russia’s stunning former capital, “Russian Around” a series on Russian culture filming in London, Paris, Florence and Rome, “A Prime Recipe” a food show, “The Golden Ring – A Tour In Time”. From 2012 he became the arts and culture reporter for RT’s evening magazine show “Prime Time”. In 2013 he became one of the faces of RT’s new breakfast show “Privet Russia” and also started social and human interest reports for RT International. 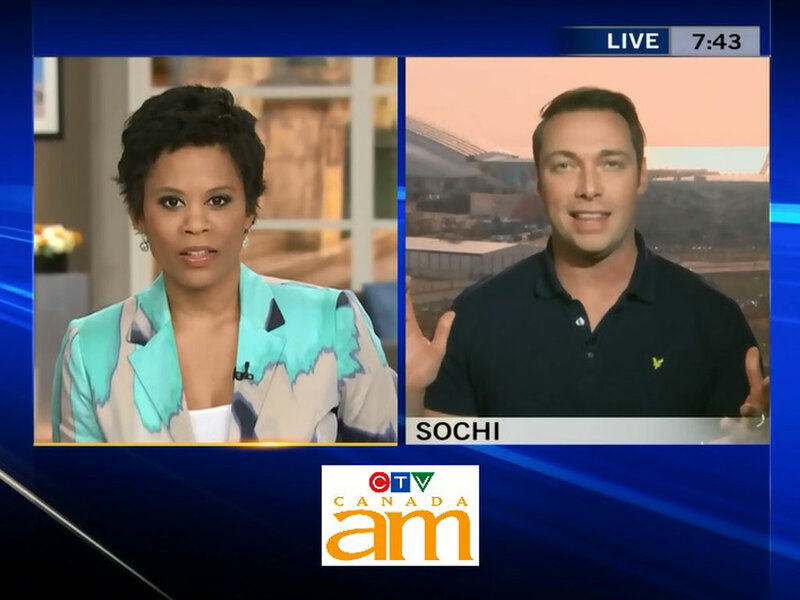 Martyn reported live on the Soyuz rocket launch in Kazakhstan and Martyn’s stories on Russia’s developing LGBT community and the Winter Olympics in Sochi raised his profile internationally appearing in press and media all over the world. In the summer of 2014 Martyn moved back to London fulltime for the launch of RT UK (a daily opt out for RT’s British viewers).